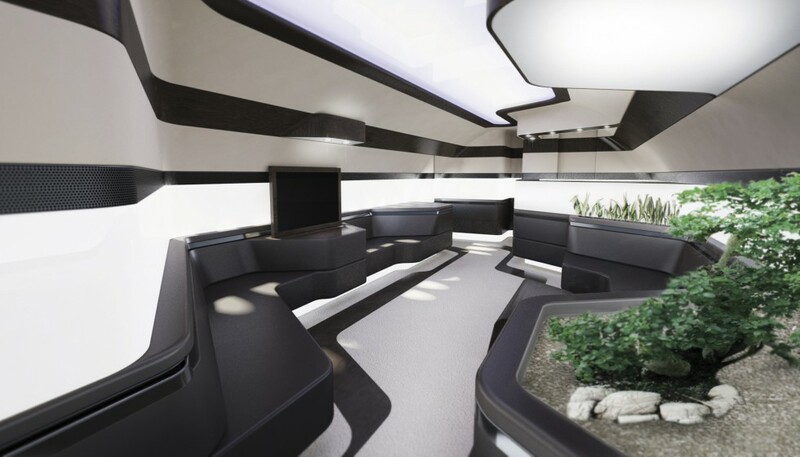 Sabena technics and Ora ïto are working on an innovative interior design concept, unique to the aviation industry. 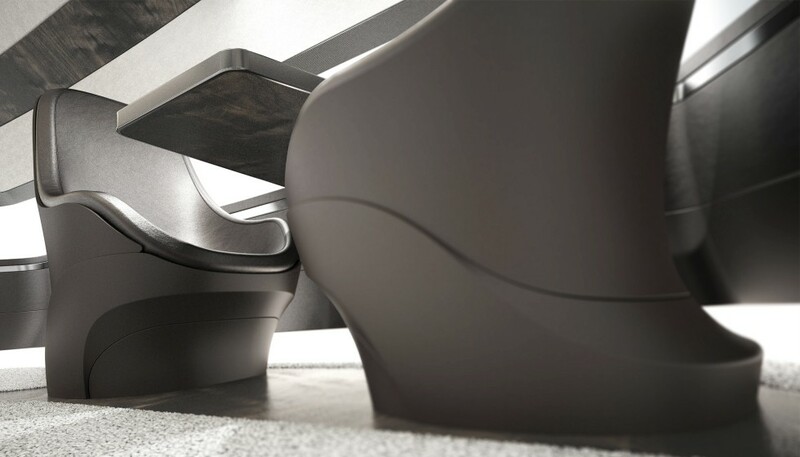 This year, Sabena technics, a key player in the aircraft maintenance sector called on Ora ïto, the “en vogue” designer of the century, for his visionary talents to draw the future and work together to give new life to the know-how and the technological development of its activity «Business aviation, by Sabena technics». 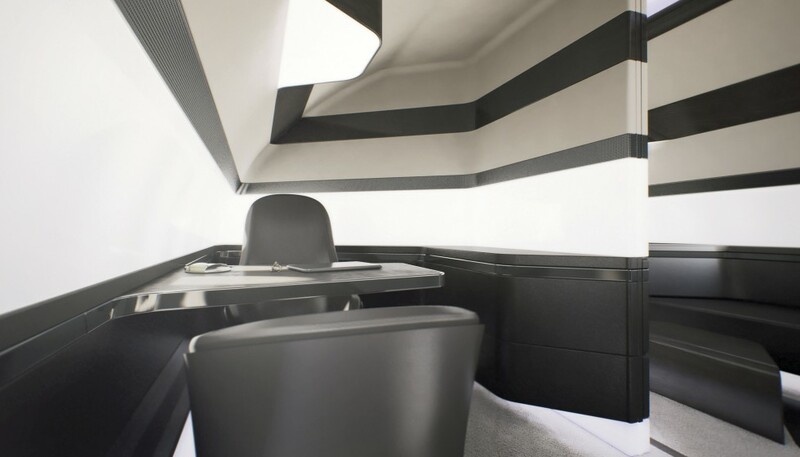 The discrete business aviation world has entered a new era; the iconoclastic designer has turned the aeronautical codes upside down and invented an interior right out from the future. 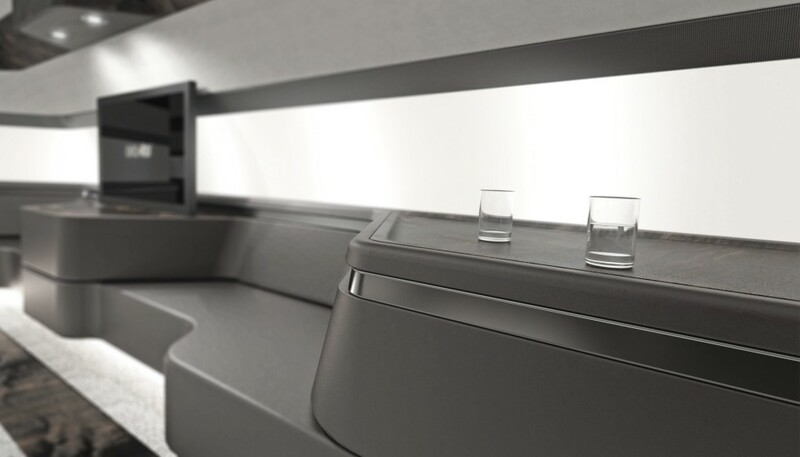 The cornerstone of this partnership, Sabena technics and Ora ïto develop the aircraft of the 3rd millennium, based on the principle of «Simplexity», where an apparent simplicity is given to objects with complex functions. 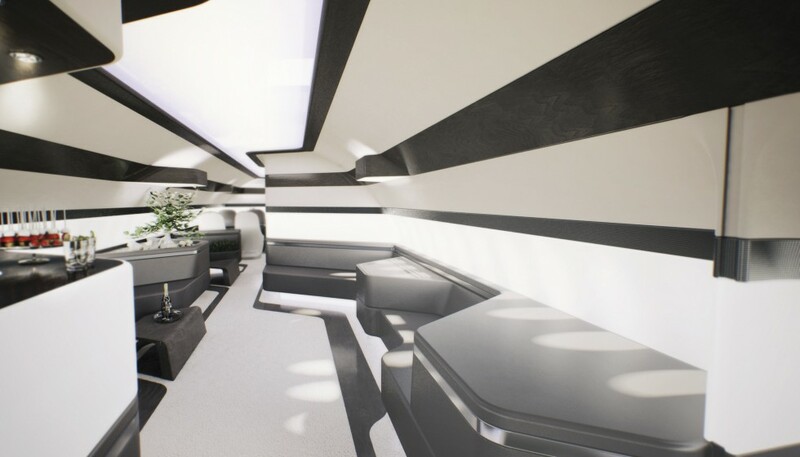 Inspired by what dictates business aviation, the refurbishing has been conceived to bring to light, through the shapes and the materials used, the key values of Sabena technics1 expertise: know-how, quality and innovation. 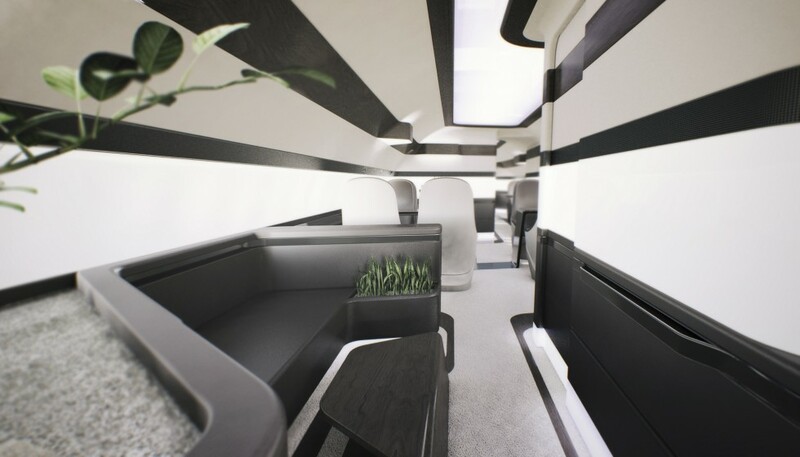 The inner-body of the aircraft, one unique fluid design, gives a complete feeling of openness across the aircraft and throughout its lounge, meeting and reception areas. 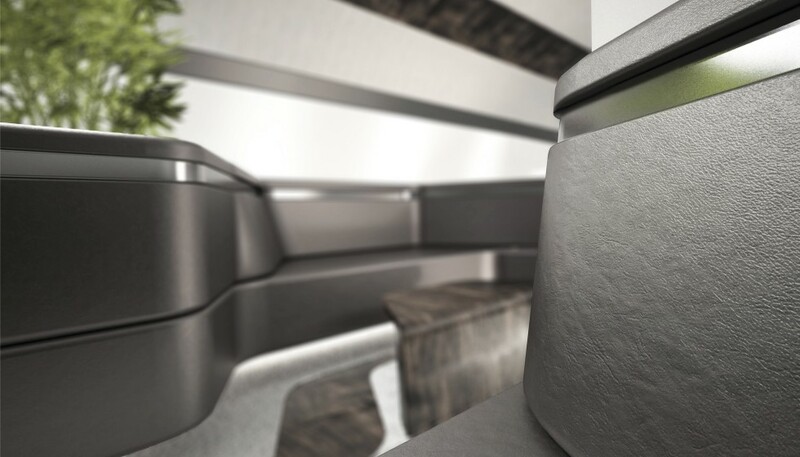 In line with its eco-commitment philosophy, Ora ïto has developed the aircraft’s entire structure with an architectural feel using monoblocks, which integrate with perfect harmony the select furniture entirely covered in leather. 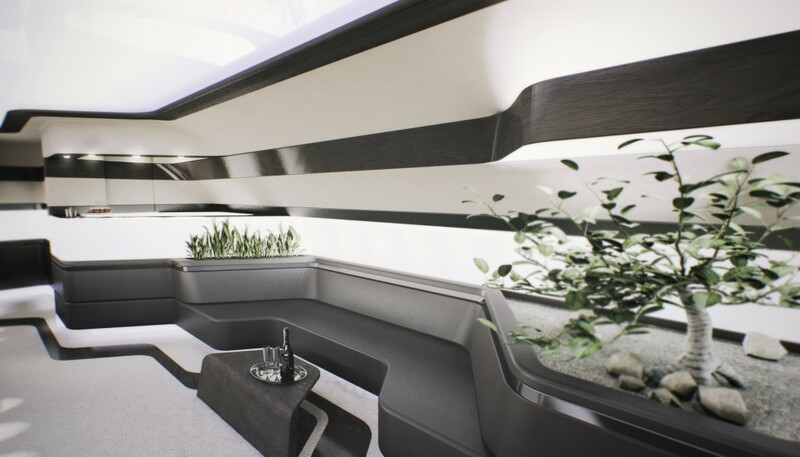 He has imagined, through his timeless and universal style, a refined and uncluttered environment combined with unique comfort. 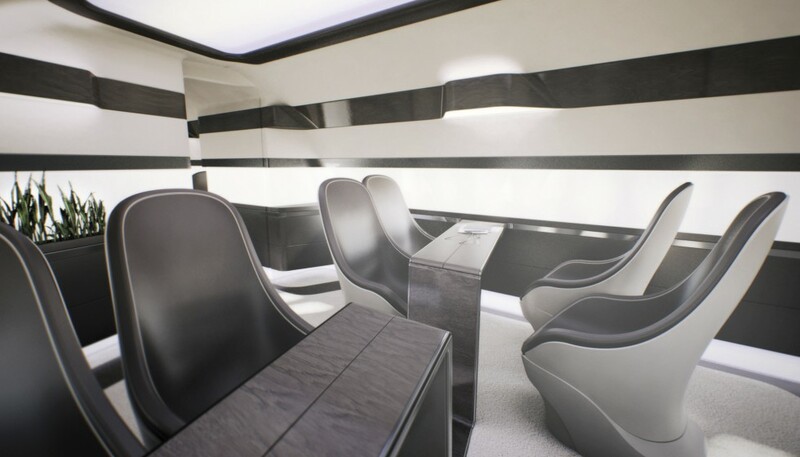 This new aircraft interior, to be entirely unveiled next fall, will offer the aviation industry a real experience, a showcase of technology, never seen in air transport.